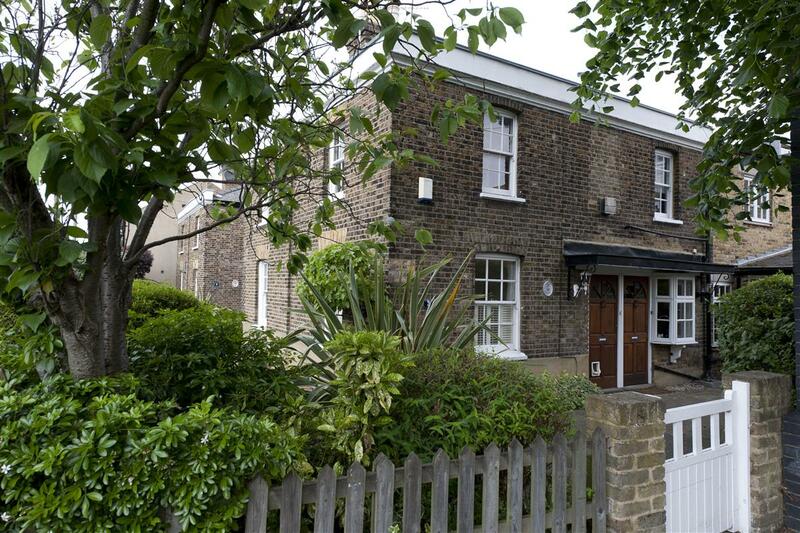 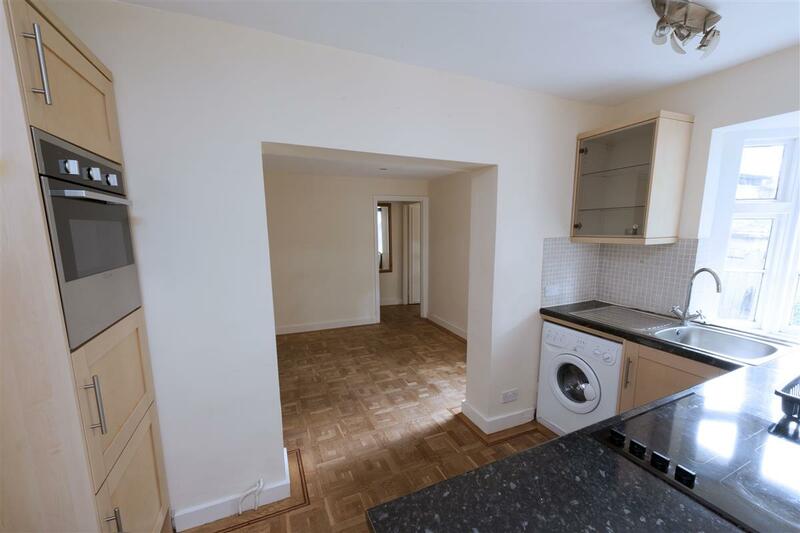 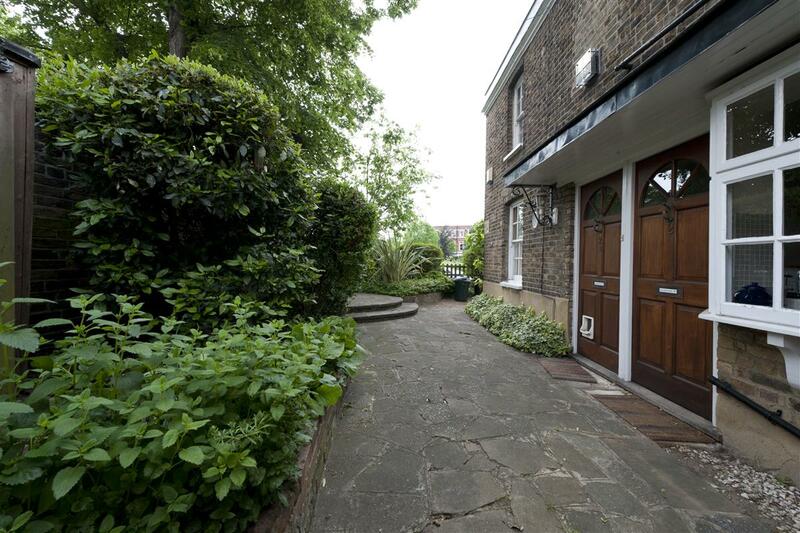 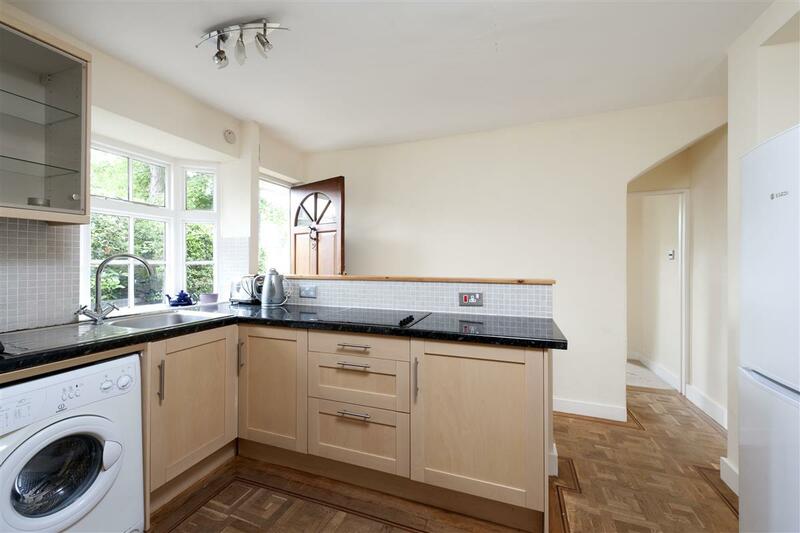 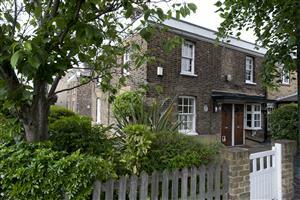 This two bedroom flat (604 sq ft) ideally placed for facilities of the Lower Richmond Road. 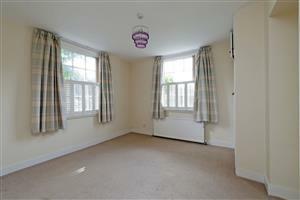 The property comprises its own front door - the reception room (12' x 9'6") has wooden floors and inset lighting. 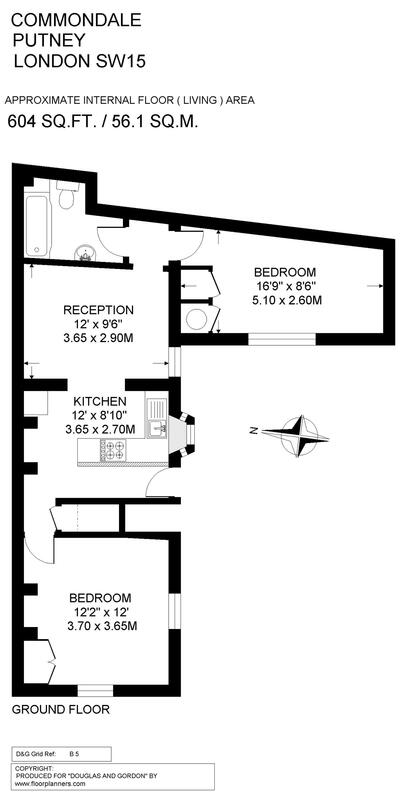 The kitchen (12' x 8'10) features a range of wall and base units, electric hob and oven - there is plumbing for a washing machine. 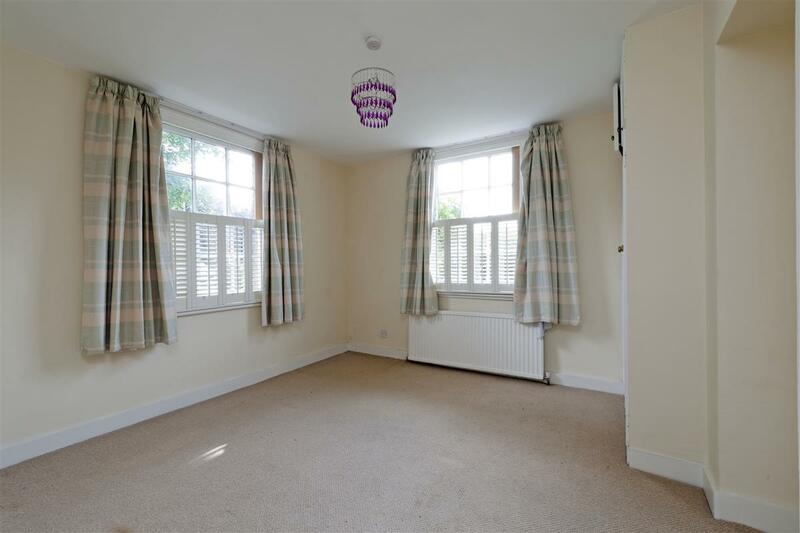 The flat has two double bedrooms - the master bedroom (12'2 x 12') has a fitted cupboard and two large windows with shutters. 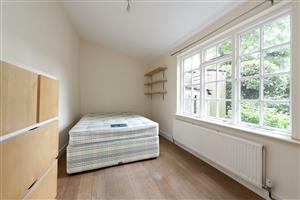 The second bedroom (16'9" x 8'6") has shelving and a fitted cupboard. 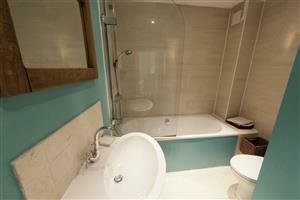 The bathroom has a shower into the bath, is part tiled and has inset lighting. Outside the front of the house, is a small patio area. 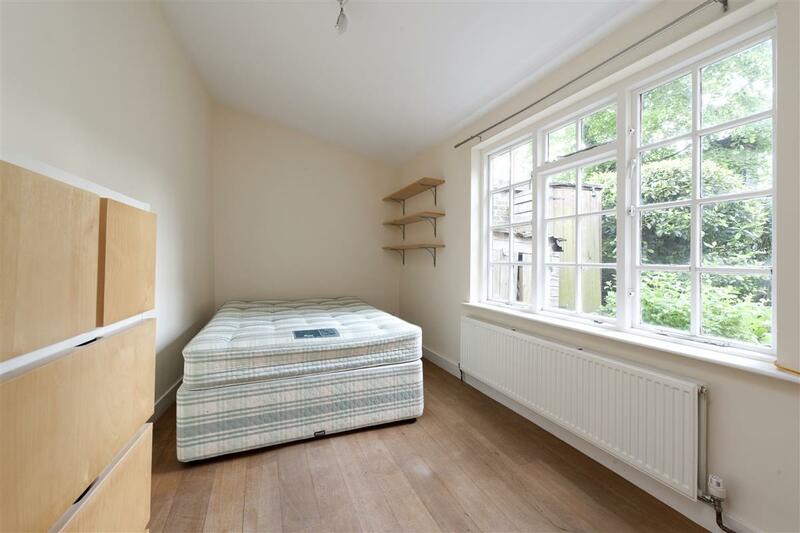 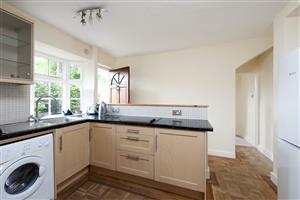 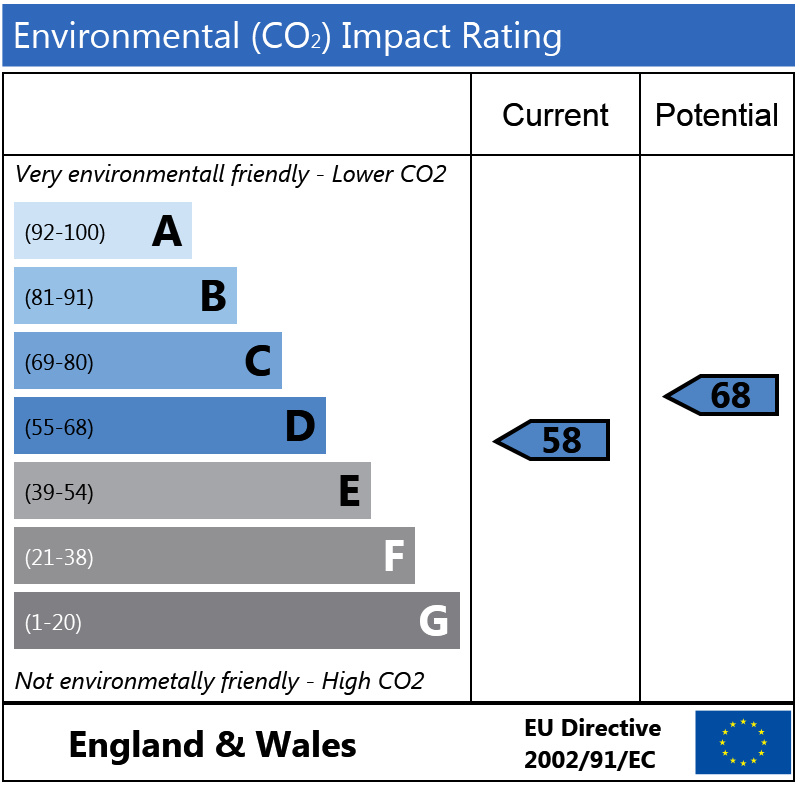 This flat can be moved into straight away and has great potential.